School bus drives over seven-year-old at Muldersdrift primary school on the West Rand. The child was apparently behind the school bus when the driver began reversing and hit the child with the right rear bumper. NATIONAL NEWS - A tragic accident at the Lesego Primary School in Muldersdrift on Monday morning has left the residents devastated, Krugersdorp News reports. According to a report from the Muldersdrift Police, a seven-year-old learner was knocked down and killed by a school bus Monday morning. The child was apparently behind the school bus when the driver began reversing and hit the child with the right rear bumper. Not noticing the impact, he continued to reverse over the child. Paramedics rushed out to the school but unfortunately, it was already too late and the child was declared dead on the scene. The accident occurred within the school’s parking area. Muldersdrift Disaster Management, social workers from a local orphanage and an SA National Defence Force Chaplain were all dispatched to the school to provide counselling to the teachers and other learners of the school. According to a concerned resident, these buses often drive erratically when picking children up and dropping them off. 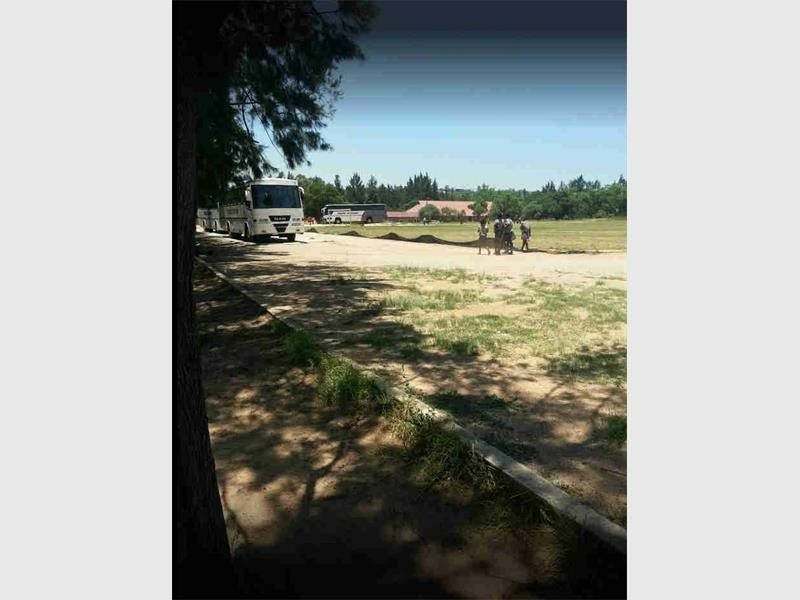 A tragic accident at the Lesego Primary School in Muldersdrift on Monday morning has left the residents devastated, Krugersdorp News reports.